H.R. Butler continues to improve and streamline services through key partnerships and proprietary engagements which eliminate redundancy and improve performance for you and your client base. We are dedicated to providing products, services and other integrated business solutions to meet the unique needs of professionals and their small business clients. Let H.R. Butler show you how we can help grow and diversify your practice. Whether your client has 2 employees or 2,000, H.R. Butler offers solutions to meet their needs. No matter what product they choose, we take care of all state and local taxes, protecting your clients from missed deadlines and expensive penalties and interest. We print all checks, process and report W-2s and 1099s, and deliver a customized package of payroll reports. Every H.R. Butler client is assigned a dedicated Payroll Specialist who is personally accountable for accurate and timely payroll processing. This Specialist is your client’s one-stop source for answers and solutions. H.R. Butler was developed for the purpose of merging payroll and employee benefits. Through this integration H.R. 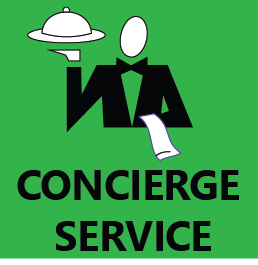 Butler now offers two vital services that are typically outsourced as separate functions. It is this streamlined approach that makes H.R. Butler such an efficient and affordable solution for clients. Your clients may ask you for advice on a variety of business matters, including employment laws, wage laws, and overtime pay requirements. Researching these topics and finding the right answers takes time out of your workday and may even increase your liability. Turn to H.R. 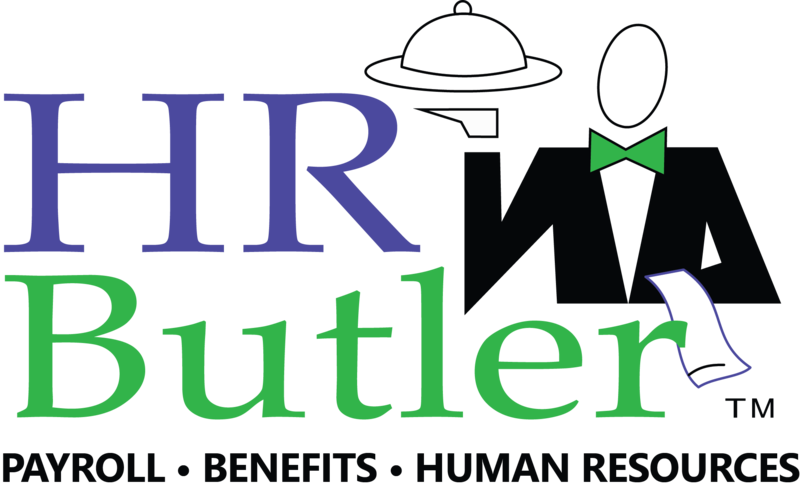 Butler’s HR/Compliance Solutions to help protect your best interests and quickly obtain the in-formation you need to help your clients. This is an exciting application where you and your clients can easily, safely and securely access payroll data over a secure internet connection. Let H.R. Butler interface your client’s payroll with their general ledger and electronically import journal entries from H.R. Butler payroll into QuickBooks, Peachtree or dozens of other account-ing software programs. H.R. Butler fully automates the administration by teaming with independent financial advisors, plan administrators, many financial firms to provide a turn-key administration. Once the em-ployee is set up in payroll we take over from there, including year-end census reporting. Does your client have fewer than 50 employees? Could your client benefit from hands-on assistance throughout the payroll process from data entry to reporting? With H.R. Butler Professional Payroll Services, your clients provide payroll information by phone, fax or email, and their dedicated Payroll Specialist handles it from there. If your client has fewer than 50 employees and wants the flexibility of anytime, anywhere access to payroll, H.R. Butler Internet Entry is the answer. Other payroll companies offer self-service online options, but at H.R. Butler our online prod-uct is full-service – complete with a dedicated Payroll Specialist to double-check for errors and provide assistance when-ever it’s needed. This easy-to-use service allows you and your clients to securely access payroll reports via the Internet the morning after a payroll is processed, eliminating the need to wait for paper copies of payroll and tax reports to be delivered. With online reporting, you can easily access critical information for all of your clients with a single user ID and password. If your client would you like to better manage time and labor, we offer multiple time entry options, scheduling and report-ing tools. Plus, data is integrated with our payroll services, streamlining the workflow and reducing errors. Your client with more than 50 employees may benefit from our Human Resource Solutions. H.R. Butler offers HR data management, tracking and reporting, as well as more robust tools as employee self service and online benefits enroll-ment. For many of your clients, managing workers’ compensation is a real challenge. We can provide information and services that make it easier. Seamless, web-based COBRA reporting; Seamless reporting with H.R. Butler payroll; New hire and qualified beneficiary notifications along with qualified beneficiary website and call center support. Section 125, Health Reimbursement Accounts, and Flexible Spending Accounts. Give your practice a clear competitive edge by offering end-to-end service, from do-it-yourself through full tax filing capabilities.